Share your little bundle of joy with the world! 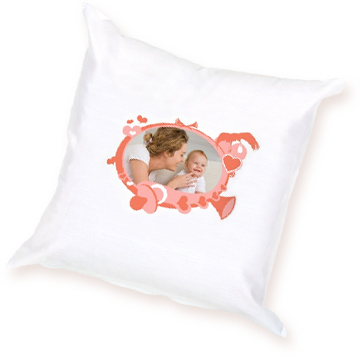 It's easy to create customised gifts using photos of your little treasures. 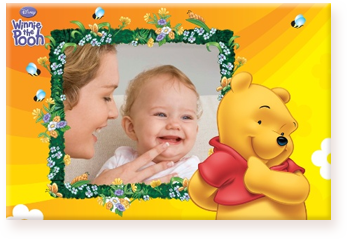 create an acrylic of their cutest moment. 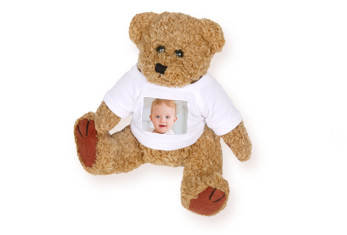 You can also create custom baby bibs and teddies.